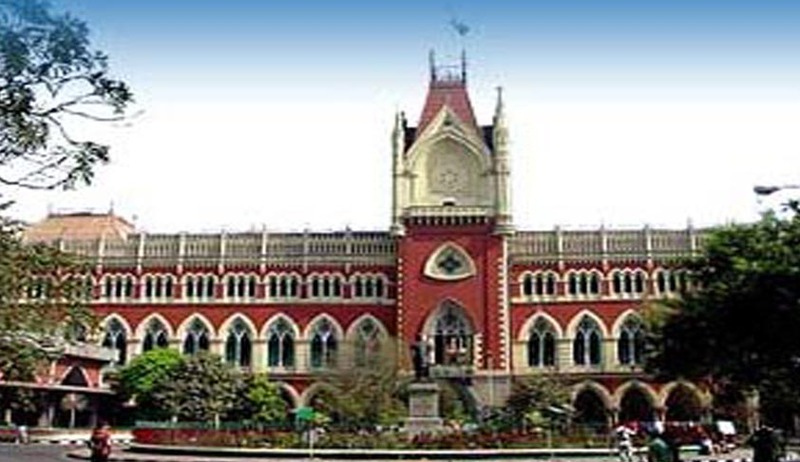 Calcutta High Court appointed Advocate Phiroze Edulji as an amicus curiae to assist the court to help and determine what ‘Viscera’ is, how long can it be preserved and what is the law governing its examination at forensic science laboratories? The answers to these questions are crucial to decide a life insurance claim that a widow and her son is facing. Advocate Phiroze Edulji (amicus Curiae) who was appointed by Justice Dipankar Datta has already submitted his findings and the matter is scheduled for hearing on Monday in the court of Justice Nadira Patherya. The concerned case involve dispute over the autopsy report of one Ramranjan Nayak a primary school teacher from West Midnapore who died under strange circumstances on June 9, 2008. His family claimed that Nayak was murdered and subsequently the police started a case of unnatural death. The school teacher (Ramranjan Nayak) had taken a life insurance policy with the National Insurance Company Ltd and after his death, a claim was filed by his widow. It has been six years now but the insurance company hasn't entertained her claim. The reason cited by insurance company that the report pointed to possible poisoning. Therefore company suspects that the school teacher committed suicide by consuming poison and wasn't murdered as claimed by the family and hence according to rules, claims can't be entertained if the insured commits suicide. Aggrieved by this, Nayak's widow and his son finally filed a writ petition in the Calcutta high court alleging that the insurance company has taken no steps to process their claim. The only way to ascertain whether Nayak consumed poison or was murdered is the viscera report prepared by a forensic science laboratory. The viscera weren’t sent to a laboratory for examination. The court now wants to know what viscera is and whether it can be preserved for six years. Advocate Phiroze Edulji, the amicus curiae, after his research and proper consultation with the forensic experts has ascertained that viscera is plural of viscus which is a collection of tissues joined in a structural unit to serve a common function. Viscera are a collection of several internal organs. In cases of suspected poisoning, the stomach and its contents, the upper part of the small intestine and its contents, 200-300 gm liver, half of each kidney, 30 ml of blood and 30 ml of urine have to be preserved as viscera. Experts have also told the amicus curiae that viscera can only be preserved if refrigerated properly. Preservation of the sample will also depend on the quality of chemicals used. If preserved in common salt water, as it is normally done, the sample will decompose in six months. The Amicus Curiae in support of his assertion cited a Supreme Court order which directs that viscera should be sent to a forensic science laboratory immediately if poisoning is suspected. The Hon’ble Supreme court in the same case held that: “The prosecuting agencies should ensure that the viscera is, in fact, sent to the FSL for examination and the FSL should ensure that the viscera is examined immediately and report is sent to the investigating agencies/courts post haste. If the viscera report is not received, the concerned court must ask for explanation and must summon the concerned officer of the FSL to give an explanation as to why the viscera report is not forwarded to the investigating agency/court. The criminal court must ensure that it is brought on record."